Septic and Sewer emergencies are no laughing matter and can, in fact, be very serious. We always realize the urgency with which clients want these matters handled. 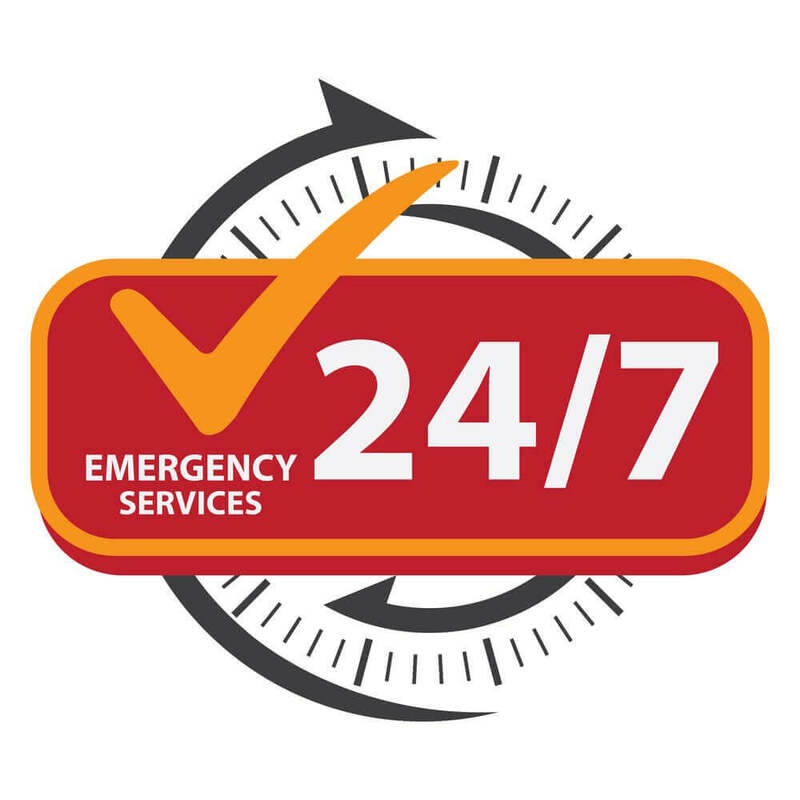 Gray Brothers provides 24/7 emergency response services to septic or sewer emergencies. Please call 610-644-2800 and leave a message and your call will be returned in emergency situations.